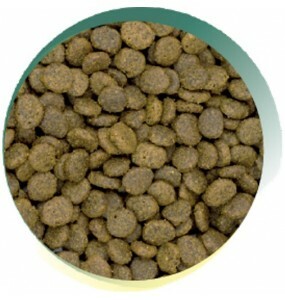 Happy Pets have made available for you a superb premium range of possibly the best dried cat foods available in the UK. We have sourced and blended the highest quality, super digestible ingredients in a selection of 4 extremely tasty and popular recipes that provide a complete nutritional answer to the needs of your cats throughout their lifespan. 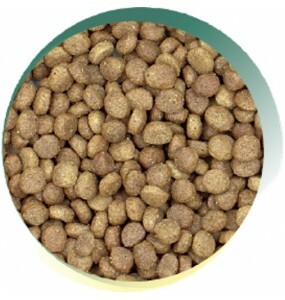 Each variety is a high protein cat food recipe containing nothing but hypoallergenic ingredients. 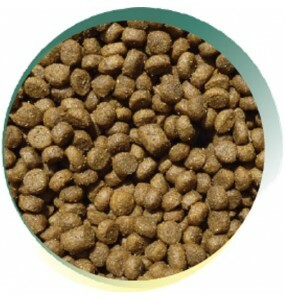 Easy to order below, choose chicken or salmon for your adult cats or our specialist kitten and senior cat recipes. At Happy Pets, we know our customers and their cats want to enjoy the benefits of feeding best dry cat food available in the UK. We hope that our years of developing recipes and collecting feedback from customers will give you the feed that your cat loves and thrives on. When you are trying to decide what is the best cat food for your particular pet there are a few basic principles to observe. Remember, firstly, that your cat is descended from wild desert ancestors who evolved to get most of their water from the prey they had just hunted and killed. Secondly, even a modern domestic pet cat's metabolism is still tuned to extract most of their energy needs from the raw proteins in the flesh and organs of the prey animal. This makes it essential to ensure that your choice of food has a good high protein content. Your cat is able to get a proportion of its energy from carbohydrates as we can, but they never need as high a proportion of carbs in their diet as dogs or we humans. Being desert animals, cats do not have such a strong natural inclination to drink as might be assumed. 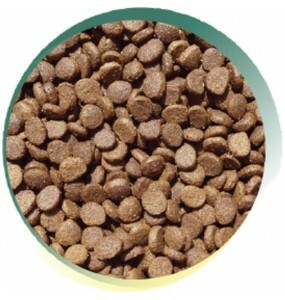 Also, they often refuse to drink where they are fed, so a water source in a different location or two can be essential in keeping them properly hydrated: when you choose a dried food option like Super Premium. 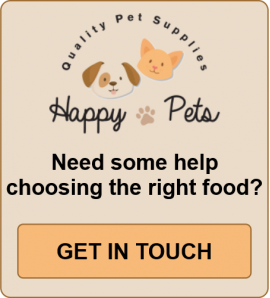 Happy pets Super Premium range ticks all the boxes for high quality protein content and top rated carbohydrate sources for health and vitality. It is Happy Pets' attention to high-quality ingredients from whole, freshly prepared meat and fish, instead of accepting cheaper sources for extra profit, which makes that choice a much better long term policy for your cat's well-being. It's kinder on your cat’s kidneys as well. Domestic cats are notorious for suffering chronic kidney problems due to their reluctance to drink. Feeding them poor quality proteins can make that problem even more of an issue. So order easily from the product listings above for quick painless delivery, or feel free to contact us in our shop in Dumfries for more information.